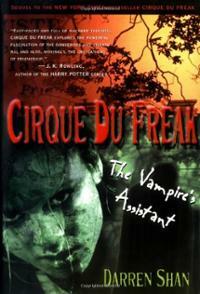 Darren, Harkat , Mr. Crepsley and a mystery character have to find the Vampaneze Lord. Will they find him? They have to follow their heart to find the Vampaneze Lord. 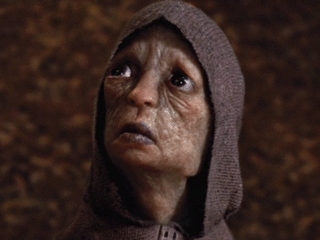 They all decide to seek guidance from Lady Evanna who is a witch. They have 4 chances to catch the Vampaneze Lord. Will they succeed? Their journey starts on Vampire Mountain where Darren became a Vampire Prince. On their way to Lady Evanna's, they encounter many dangerous characters and they discover the plans of the Vampaneze Lord. 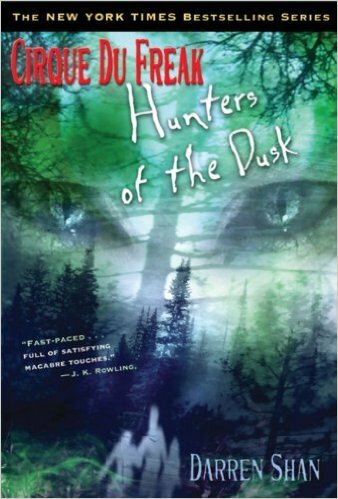 Pick up this book to discover the unknown that is lurking inside! Darren Shan is a boy who was normal until he was turned into a vampire for saving his friend or himself.Now he is a vampire prince. Harkat is a little person.He was human and when he died he wanted to live again so he went to Mr.Tiny he turned him into a little person. ﻿Mr. 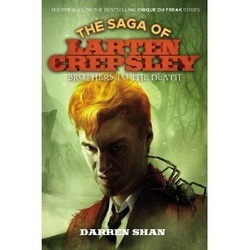 Crepsley is a vampire who doesn't talk much of his childhood and he is the one who turned Darren into a vampire.